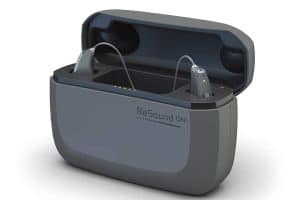 www.hearingaidreview.org.uk is a consumer’s guide to modern digital hearing aids; where with the help of actual hearing aid wearers, we attempt to review all the new hearing aid models. 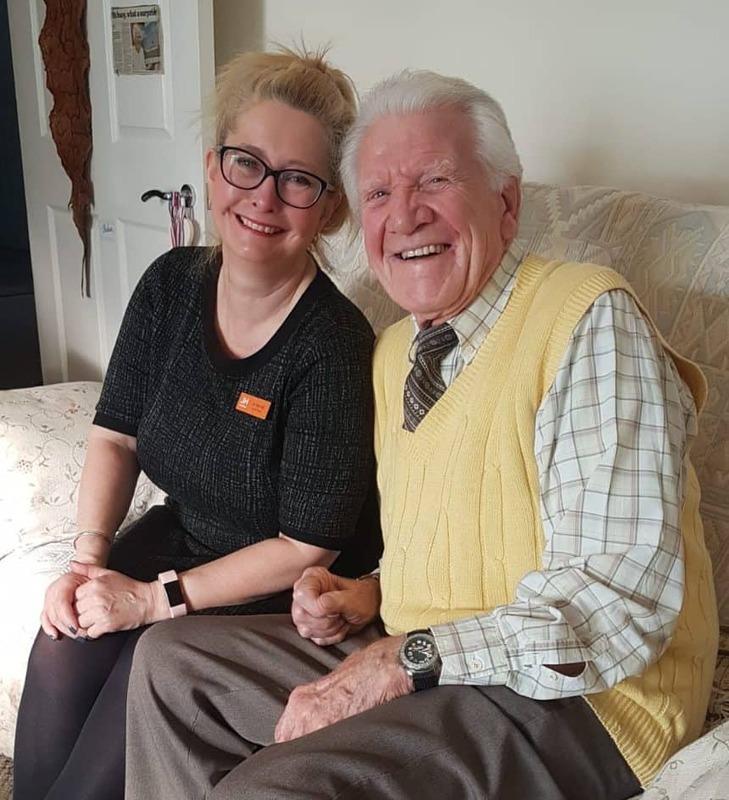 My name is Robert Donnan and I have worked extensively within the Audiology and Hearing Aid sector for over 24 years, the last 11 of which, solely dedicated to providing independent care through our flagship practice in Cleckheaton and subsequent partner practices across the UK. 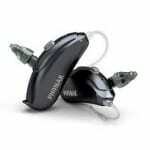 Provide factual and helpful hearing aid information to you, the consumer. Put the manufacturers marketing hype to the test – with real hearing aid users in real life situations. 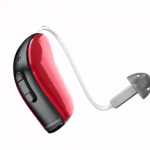 Provide background information on all the major hearing aid manufacturers. 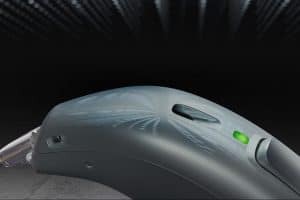 Report not only upon the sound quality and overall performance of the various manufacturer’s offerings but also upon the design, fit and overall build quality too. 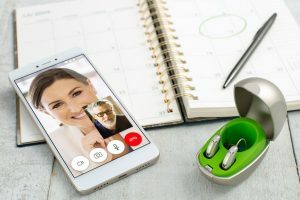 Explain in simple terms, the hows, whats and whys of the array of ancillary/assistive listening devices, including details on the various smartphone hearing aid apps. You need to approach this subject with great CARE, DILIGENCE, SUPPORT from someone who’s opinion you value and in my humble opinion, you should demand an UNCONDITIONAL FREE TRIAL. 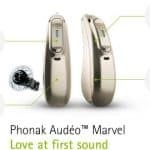 Who reviews hearing aids for us? 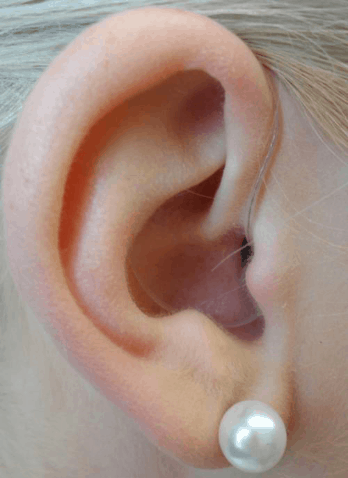 Our 4 testers are real hearing aid wearers. Right now, all are of working age (ranging from 27 to 68). Three are employed in the IT sector, one in an office accounts role. All have suffered from a long term or congenital-complex hearing loss, ranging from mild-to-moderate, severe to profound. 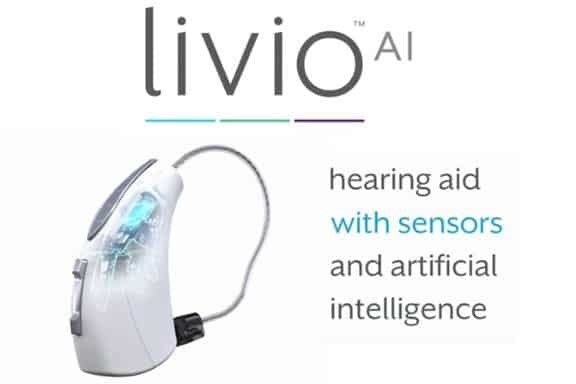 They have all agreed to test new hearing products that come to market in return for receiving free hearing aids. Each model tested by all three persons is evaluated in short, easy-to-understand language that we can all understand. 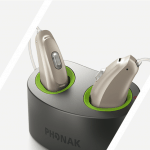 We are not including end-users who will typically bundle the service they have received together with the hearing aid sound quality. We are not including audiologists’ views, which are their own experiences of outcomes. Nor are we listing excessive amounts of manufacturers’ blurb. 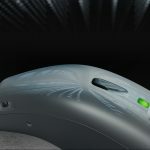 Our idea is to get ‘into’ the products themselves, so in effect, this is a hearing aid product review website. But also, embracing and promoting the view that HEARING AID EVALUATIONS are very important. Which hearing aids are our 4 REVIEWERS wearing day-to-day? 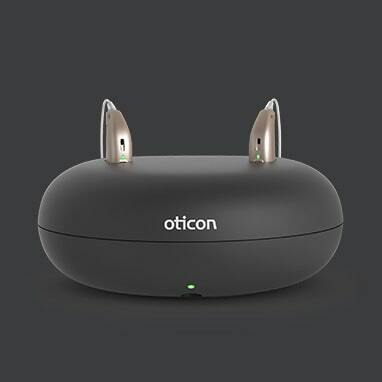 BL is wearing OTICON OPN S1 with micro moulds. AD is wearing SIGNIA NITRO power BTEs with Starkey E2108 ear moulds. 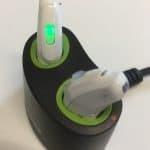 MR is wearing PHONAK AUDEO V90 10 with ComPilot Air II. ND is wearing OTICON OPN 1 to supplement a middle ear implant. 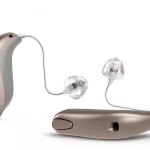 How do we decide which hearing aids to test? The merger of Signia and Widex brands is of interest, and might change our preference / order. These are instead arbitrarily placed next to hearing aid models as an opinion by the author only. You can spot this straight away as older models / lower spec. models will be marked with less stars, and the most expensive models with 5 stars. If you visit trusthear.org, you’ll see plenty of reviews where their lower spec. model out-performed a top-of-the-range model.